Whether it’s a DUI, a divorce, or a slip and fall injury at the grocery store, we are here to help people who never imagined they’d need an attorney. Milligan, Beswick, Levine & Knox, LLP are highly experienced San Bernardino criminal defense, family and personal injury lawyers located in Redlands, CA. We are committed to giving advice and assisting you in achieving a successful outcome no matter how simple or complicated your case may be. We provide experienced legal counsel for our clients in Southern California court and administrative hearings, ensuring that we put all of our resources to work for you throughout the litigation process. The attorneys in our firm have extensive experience in diverse areas of the law and have helped numerous clients reach their goals. We are proud of the significant accomplishments our lawyers have made throughout their careers. One of our partners, Stephen Levine, is a Board Certified Specialist in Criminal Defense—an honor given to only the top criminal law attorneys in California. Jon Hegness, who practiced for 33 years as Deputy District Attorney with San Bernardino County, is of counsel to our firm. Together, we have argued hundreds of jury trials and handled thousands of cases. Because complicated legal matters often require extensive resources, we frequently partner with experts and investigators throughout Southern California to strengthen our cases. We leverage the professional relationships we have developed for decades for the benefit of our clients. No matter what area of law, we have people who can examine your case closely, making sure the attorney has the information needed to move forward in your best interest.  Because no two cases are exactly alike, we will ensure that we understand what you want, and work toward that goal. No one ever thinks they will get into legal trouble and require the services of a San Bernardino criminal defense attorney. 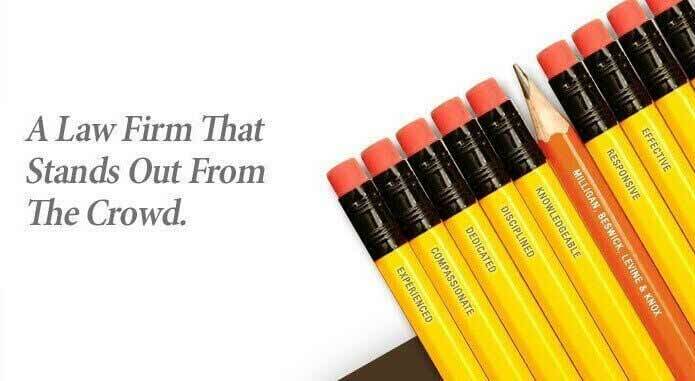 Yet, every year many people find themselves caught off-guard, rushing to find a lawyer they can trust. 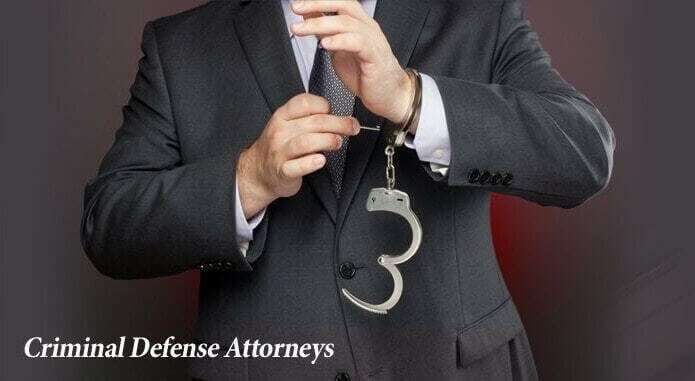 All of our attorneys are able to handle cases ranging from white collar crimes to drug charges and DUI defense. We also deal with property felonies, including burglary (residential and commercial) and theft (petty, grand and identity). Every person, no matter how heinous the crime, is entitled to representation, and we will do our very best to protect your rights and see that you do not become just another face in the system. 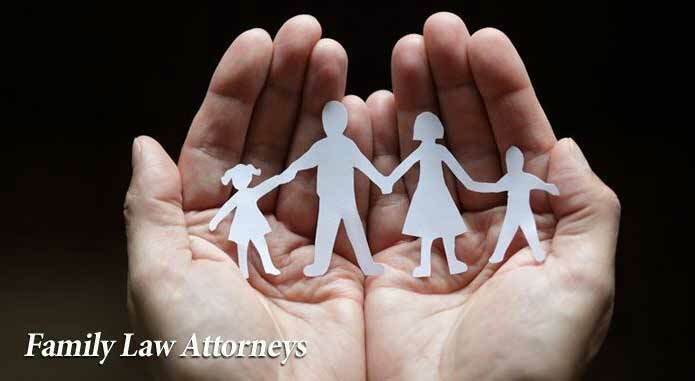 Divorce and child custody arrangements are a reality for many families these days. Southern California has one of the highest divorce rates in the nation. The end of a marriage or domestic partnership does not have to cause financial hardship. Our Redlands divorce attorneys can guide you through the divorce including offering assistance with child custody and support issues, property and asset division, domestic violence and protection orders. We can also help parents stay on the right side of the law when they need to relocate with their children from California to another state or country. Due to negligence, or human error, accidents happen daily throughout the Inland Empire and can result in wrongful death. Our firm can assist with truck, car, or motorcycle collisions making sure that you know what to do immediately following an accident. We also handle medical malpractice cases including those leading to death caused by negligence. 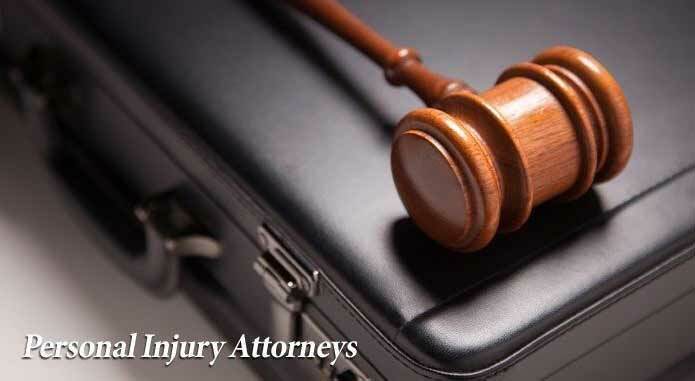 We are dedicated attorneys handling cases in San Bernardino & Riverside Counties involving DUI, divorce & car accidents and all matters related to criminal, family and personal injury law. We help clients in the Inland Empire achieve their goals and protect their rights. We will be happy to sit down with you to determine what is needed for your case. 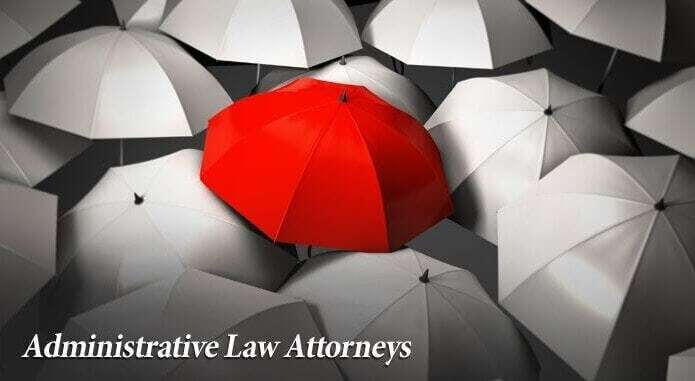 Contact our team of attorneys in Redlands today to discuss putting our resources to work for you.